Buloke Shire Council’s Aged & Disability Services Unit aims to support and enhance the well-being and independence of older people, younger people with disabilities, and their carers and families. Buloke Shire Council acknowledges that the community it serves is diverse in terms of age, health issues, abilities, cultural and socio-economic background, language skills, education, spirituality and sexuality. Buloke Shire Council is committed to ensuring that each client’s rights to privacy and confidentiality are respected. Funding for Buloke Shire Council’s Aged & Disability Services is provided through the Commonwealth and State Governments based on client age. 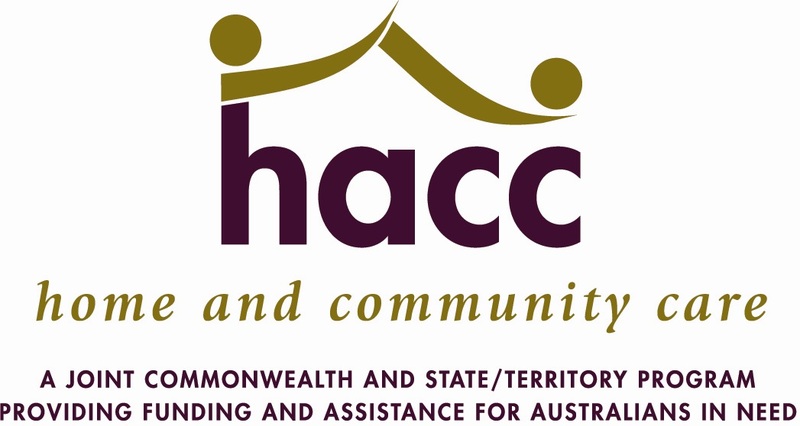 Funding for Buloke Shire’s Aged & Disability Services is provided through the Home and Community Care (HACC) Program and other State and Federal funding programs. The Aged & Disability Services Unit uses the Victorian government’s Living at Home Assessment tool and the principles underpinning its Active Service Model. All Aged & Disability Services staff have attained the Certificate III in Community Care and the Certificate III or higher in Aged Care. Staff also participate in ongoing further education and training to serve the needs of the community. Council is responsible for ensuring a safe workplace for its employees. A safety check of your home and equipment will be conducted prior to your service commencing. If you are aged 65 and over (or Indigenous people aged 50 and over) and you need some help with daily tasks to live independently at home. The first step is to call and register with My Aged Care by calling 1800 200 422. You will be asked questions over the phone to help work out your needs and care arrangement. You will need your Medicare card and if you are calling for someone else, they will need to give their consent. You will then be referred to the Buloke Shire Regional Assessment Service officer. My Aged Care is an Australian Government website and phone line to help you find out what aged care services may be available to help you. It is the entry point to access aged care services and information. If you are aged less than 65 (or Indigenous people aged less than 50) and have a temporary or permanent disability needing some help with daily tasks to live independently at home you can contact the Aged & Disability Services Team on 1300 520 520 to organise an assessment. How to access Aged and Disability Services Aims to support and assist older people, people with a disability and their carers within the community. Care Services Buloke Shire's Care Services. Support Services Buloke Shire's Support Services. Diversity Planning Aims to improve access to HACC services by eligible people who are marginalized or disadvantaged. Volunteers A volunteer is a person who is wanting for whatever reason, to work for a limited tenure for no remuneration.